This interview was originally posted on March 18, 2010. 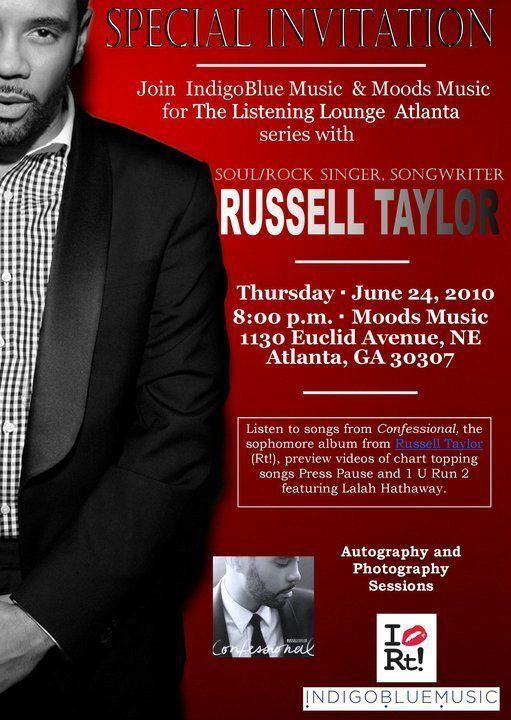 GFM recently had the opportunity to to chat with indie soul singer Russell Taylor. 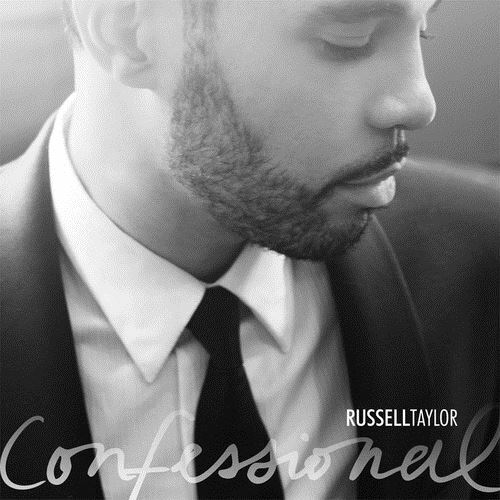 In this very informative and inspirational interview, Russell talks about his career, the music industry, his work with youth and much more! Russell will be hitting the road beginning in April so be on the look out to see if he will be in your area. Check out Russell’s video for “Press Pause” which has been added to the playlist over at Centric. 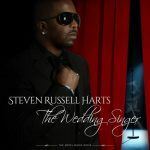 What a great interview with Russell Taylor…I appreciate the life stories, the passion and real talk. 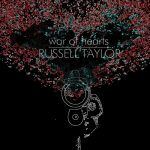 I would love to have the opportunity to connect with Russell Taylor.